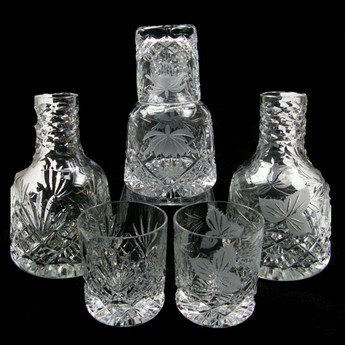 English Hand Made CrystalCruft X Up – Tutbury 31% lead crystal Grapevine Cruft X Up is ideal for any drink complete with matching 5oz tumbler which sits neatly on the neck. The Grapevine cut reflecting the true beauty of the crystal, the perfect gift for any occasion. Please note: Orders can take up to 5-10 business days if not in stock, please contact us ahead of time for urgent deliveries. 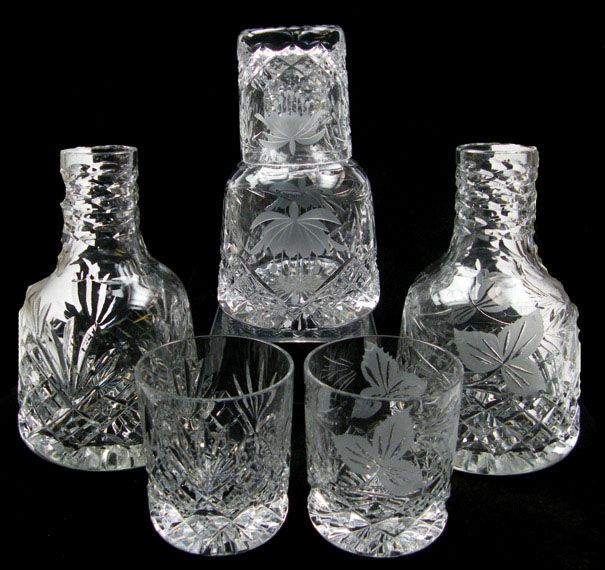 All measurements are approximates as Hand Made Crystal can vary slightly in Weight & Size. Tutbury Crystal. High Street, Wordsley, DY8 2AZ.